After two years of addiction, Catra is busted while selling, and a night in jail is enough to set her straight. She gives up drugs and moves back home with her mother, abandoning her friends, her boyfriend, and the lifestyle that she came to depend on. Her only clean friend pushes her to train for a 10K with him, and surprisingly, she likes it?and decides to run her first marathon after that. 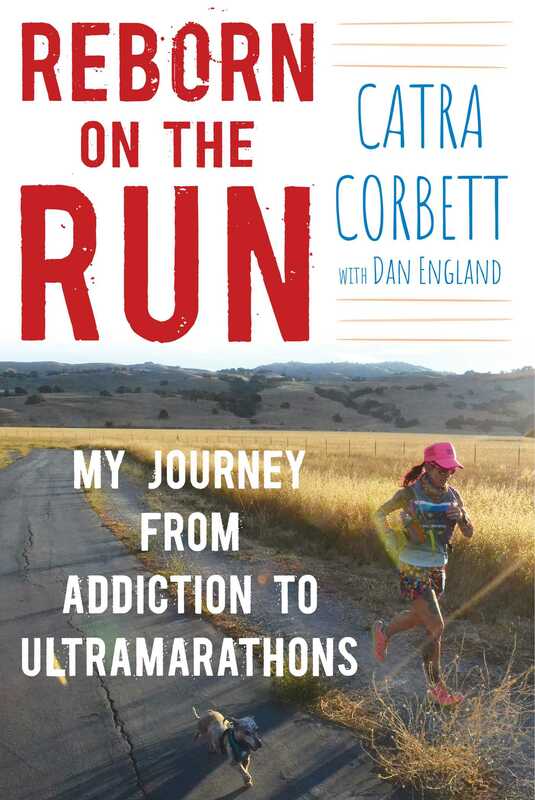 In Reborn on the Run, the reader keeps pace with Catra as she runs through difficult terrain and extreme weather, is stalked by animals in the wilderness, and nearly dies on a training run but continues on, smashing running records and becoming one of the world?s best ultrarunners. Along the way she attempts suicide, loses loved ones, falls in love, has her heartbroken, meets lifelong friends including her running partner and dachshund TruMan, and finally faces the past that led to her addiction.